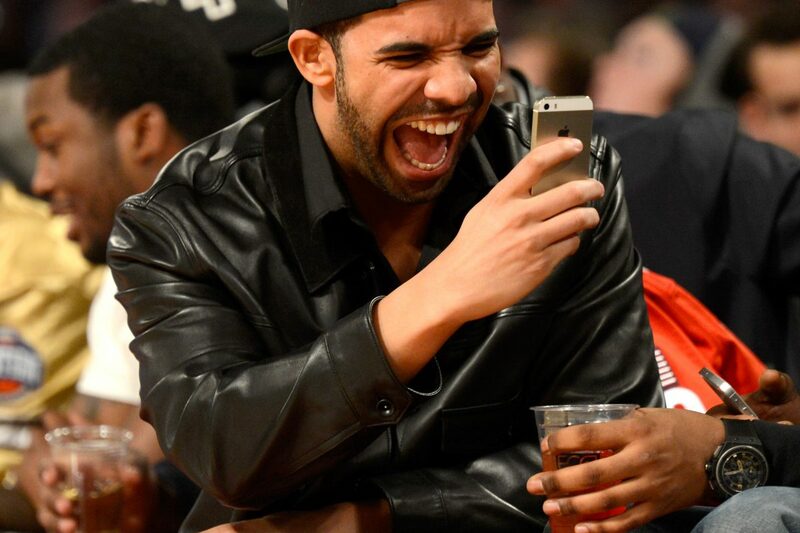 Have you ever wondered what actually happens when Drake’s Hotline Bling? A 21-year-old ‘vape god’ was brave enough to find out first hand when he saw Drake had re-posted one of his videos on Champagne Papi’s Instagram. Austin Lawrence, 21, from New Jersey is the co-owner of Vertigo Vaporium, and Drake digs his vape videos so much he now has a direct line to the rapper after sliding into his DMs, according to GQ. His answer? ‘I was like, um, helllllllll yeah?’ So, next thing he knows, Lawrence is jetting out to LA to vape with Drake in his Calabasas mansion.